Dr. Ali Tahmaseb left Teheran for Belgium while in his late teens, where he began his dental education at the University of Ghent in 1988. Since then he has followed various training programs in oral surgery and implant dentistry throughout Europe and the USA. In 2011 he completed his PhD at the University of Amsterdam, ACTA and stayed on to become an associate professor in the department of oral implantology and prosthetic dentistry. He is also responsible for research and education in that department. 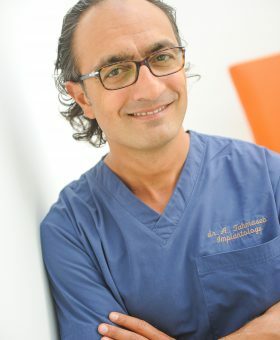 His main research areas are guided surgery and navigation techniques, CAD/CAM, managoing of extraction sockets and its esthetic outcomes and guided bone regeneration around endosseous implants. He is co-founder of a novel concept in guided surgery and a primary investigator in this field at the University of Amsterdam. 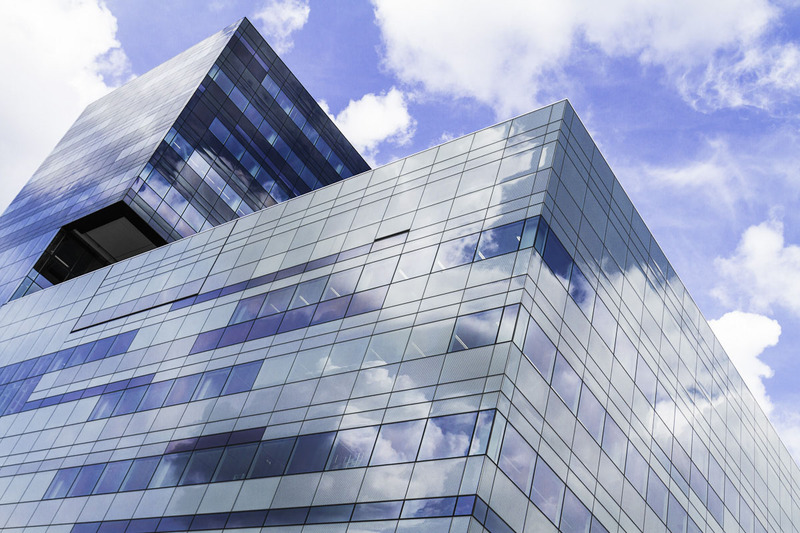 Ali Tahmaseb is also active in his private referring offices in Antwerp (Belgium) and Tilburg (Netherlands).